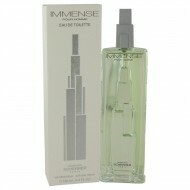 Immense is a masculine aroma from the Jean Louis Scherrer, which was launched in 2002. Crisp and ref.. Released in 2015, One Love hits you with main accords that are floral, woody, powdery, green and ozo.. 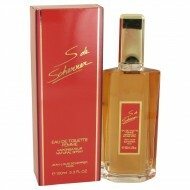 This is an elegant woody fragrance for sophisticated men. Top notes are spicy with white pepper and ..
S De Scherrer is a Chypre Floral fragrance developed by Jean Louis Scherrer and launched in 2006. Th..